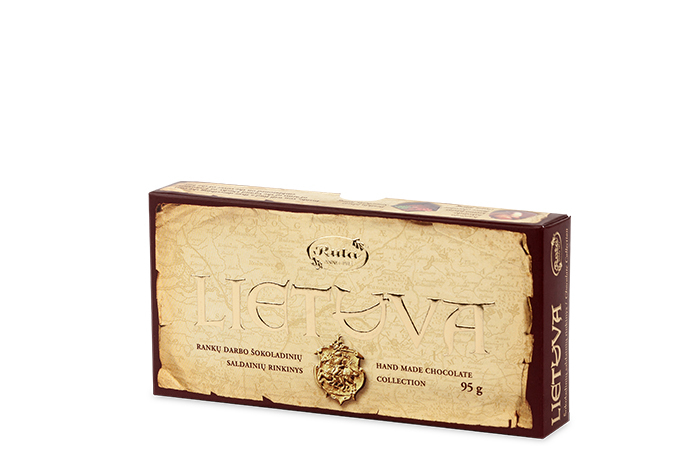 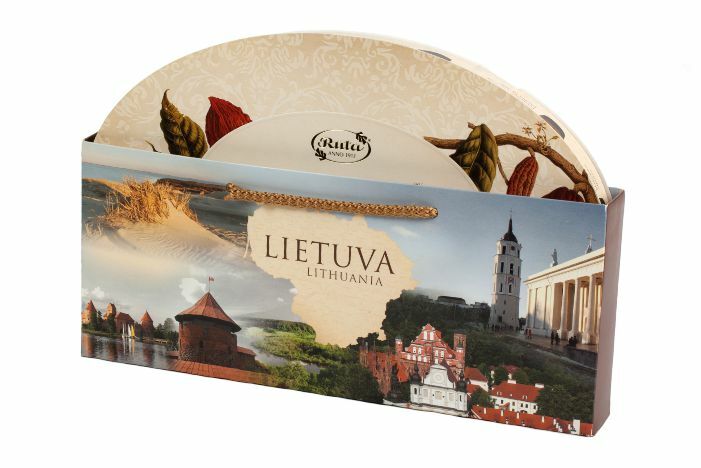 The confectionery factory Rūta keeps surprising with new ideas and presents assorted chocolates “Šokoladiniai puodeliai”. 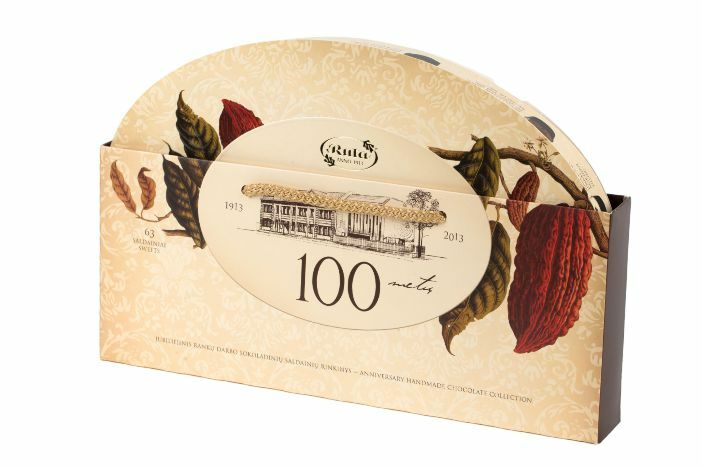 It is a circle box of subtle design, where you will find elegant chocolate sweets looking like real coffee cups! 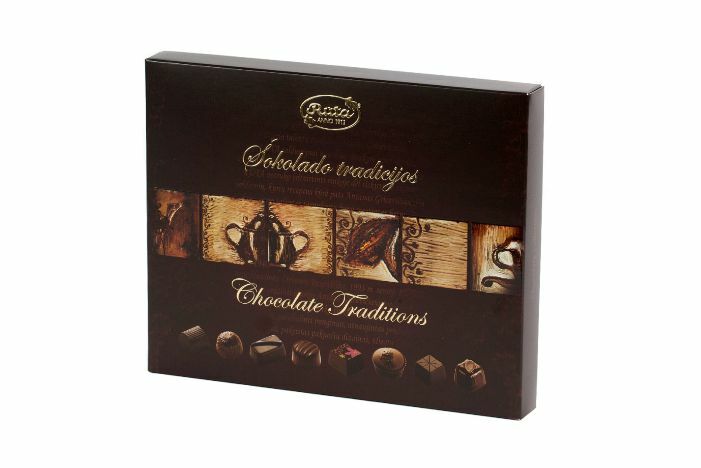 Assorted chocolates have fillings of 4 flavours: orange, cappuccino and cardamom, cappuccino and cinnamon, and raspberry.